As you would have read and heard earlier today, the SA Hockey coach Charlie Pereira has resigned from his duties with the national team. This has meant that the SAHA president Marissa Langeni and her board will have to make a decision on a new man. With that in mind I present for them my five choices. No offense to any of the other candidates, but I honestly believe Paul Revington is one of, if not, the best coaches South Africa has ever had the pleasure of being associated with. When Paul coached South Africa we rose from 14th in the world to 10th. 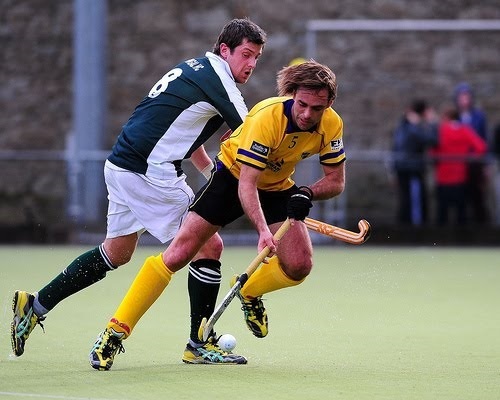 He subsequently went to Ireland where he was even named as one of the coaches for the 2011 FIH All-Star Team. He has since moved to Malaysia where he led the team to fifth at the World League semi-finals. Why should we go for him – He has gained tremendous experience from his time in Ireland and Malaysia and was pretty darn good before that! 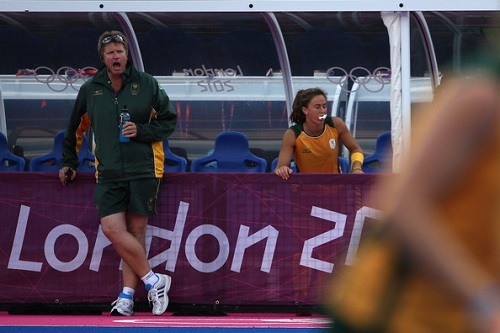 Craig Fulton aka Ned has been a member of the coaching team for some time and has been involved in South African hockey even longer. He was a member of the South African team at both the Sydney and Athens Olympics as well as two Commonwealth Games. He was an assistant to Charlie Perreira and was also the coach that led Northerns to the U21 IPT title this year while also coaching the Tuks first side. Why should we go for him – He has been actively involved within the national structure and has a great knowledge of the local game as he is fully involved. A definite outside vote, but John McInroy would make an incredible coach. 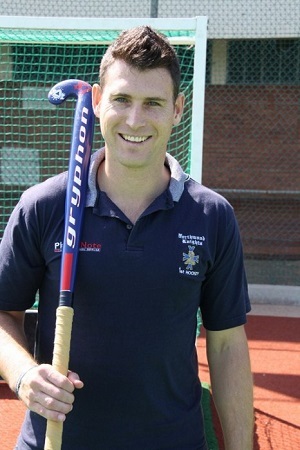 Hockey is in his blood as his father, Chris McInroy (The Stoff), is a fine coach in the UK as he has fulfilled the role as director of hockey for the University of Exeter. John himself represented South Africa at hockey 45 times and was a fine player. But his ability to inspire through his initiatives and running of Red Sock Friday and the Unogwaja Challenge, shows something that many other lack. Heart. If not picked for coach, I would encourage the new coach to bring John onboard as one of his support staff. Why should we go for him – the belief would be exceptionally high within the team, players would never give up and the national socks would be red. 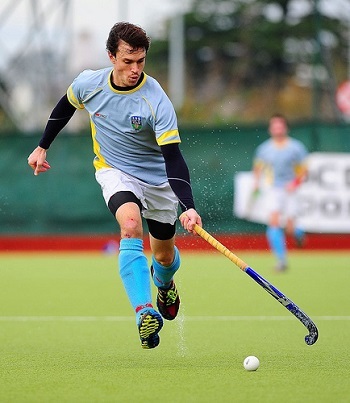 Darryn has become part of the fabric of SA Hockey circles. His name is synonymous with the game. He represented South Africa at Beijing in 2008. But his coaching has caught the eye. His performances with PMB in Varsity action and Northwood in Natal caught the eye and he was rewarded with the stewardship of the SA U21 side. He led the team with great success leading them to the U21 World Cup where the team showed great ability by beating England and finishing 12th. Why should we go for him – Darryn is well-respected by the youngsters and many of them will be moving forward to the main side, he would integrate them brilliantly. Okay so I know this wont happen, but Giles is a great coach and he has done some great things with the Ladies side. He knows the limitations we work with in South Africa and has never been one to openly complain. You also do not find many people who will say anything bad about Giles. Why should we go for him – He knows the limitations and he is very popular in South Africa too. Who do you think the next SA Hockey coach should be? Any thought on Gareth “Springs” Ewing? Definitively Revington or Fulton if they are up to it and we can get one of them! Very impressed with their credentials and style of coaching. Have met McInroy and could see why he could by good in terms of his motivating, just not sure if he has enough hockey coaching knowledge for the job. Completely agree that he should either join the team as a support staff or be used as a consultant. Not a big fan of Gallagher or Bonnet. Gallagher may have done well in PMB and fairly decent with the u21 side, but don’t think he is ready just yet for the step up, maybe in a couple of years time. 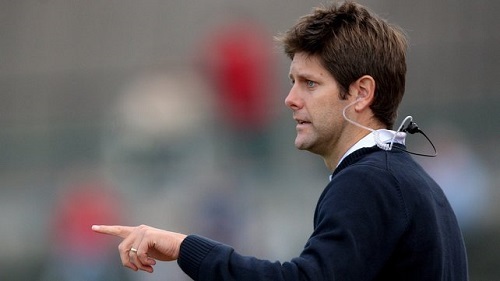 And Bonnet, well I personally don’t rate his style of coaching. Have heard enough negatives through the grapevines about how he handles players and I also don’t find his tactics on the field with the girls attractive at all. Very single minded, only plan A. Or at least that’s what I’m seeing, but that’s my opinion. Fantastic comment and completely agree. McInroy as a consultant to the team would be powerful. My first choice is Revington, but I don’t know if we can coax him away from Malaysia.